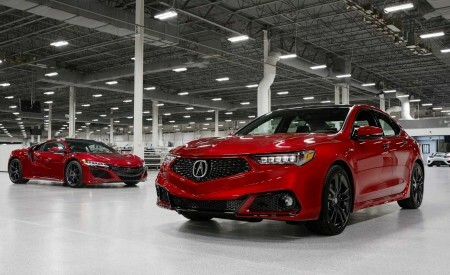 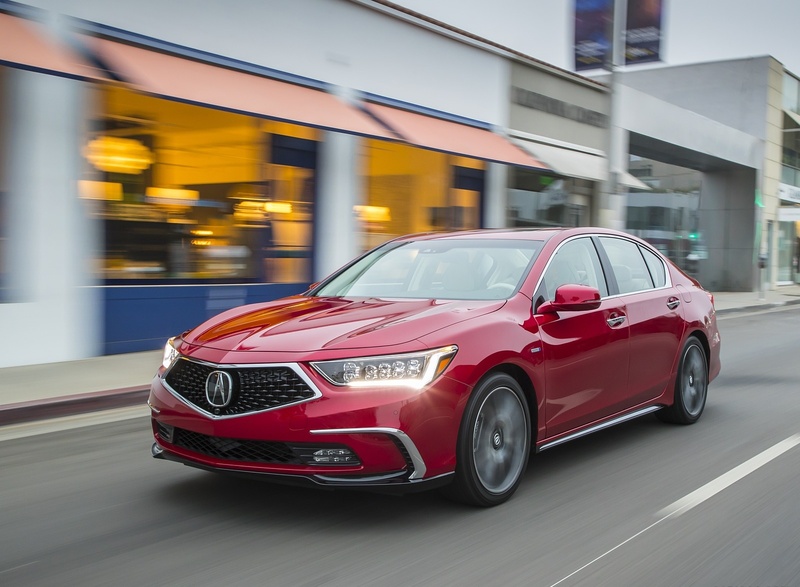 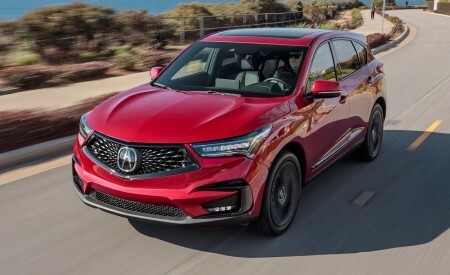 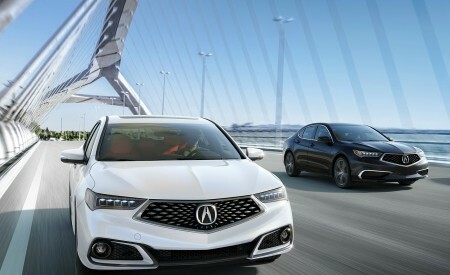 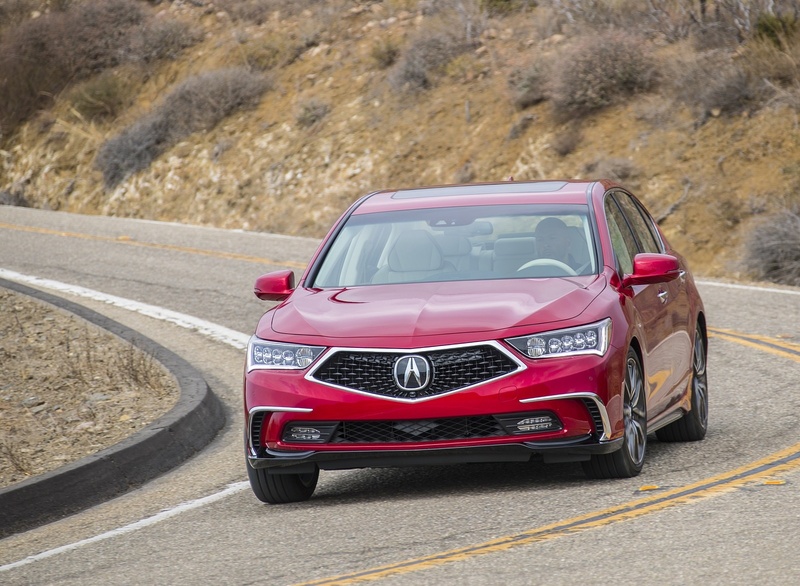 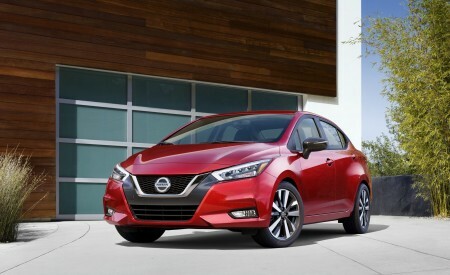 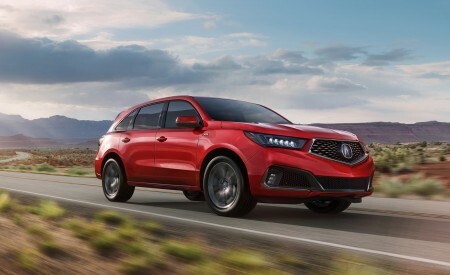 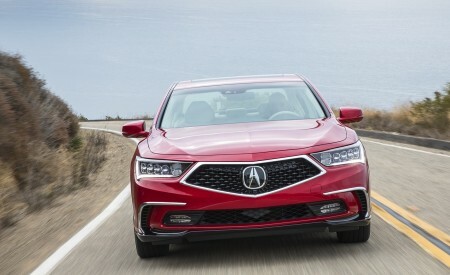 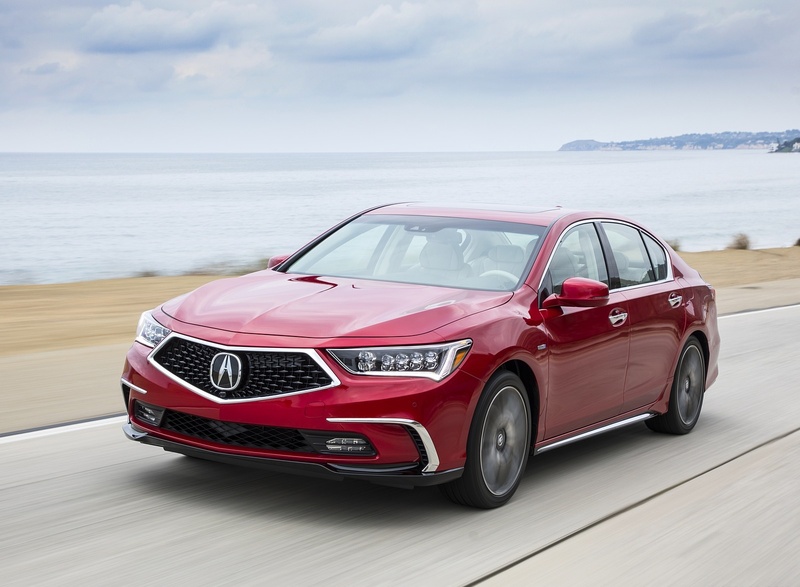 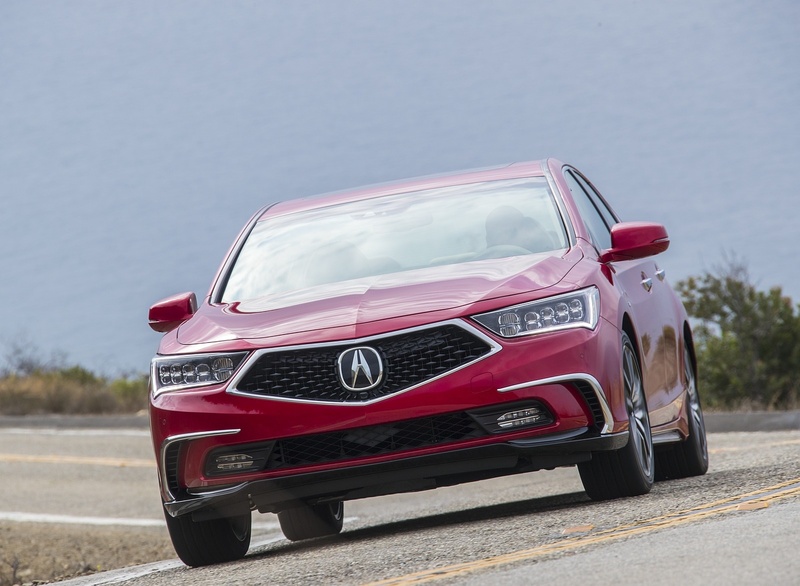 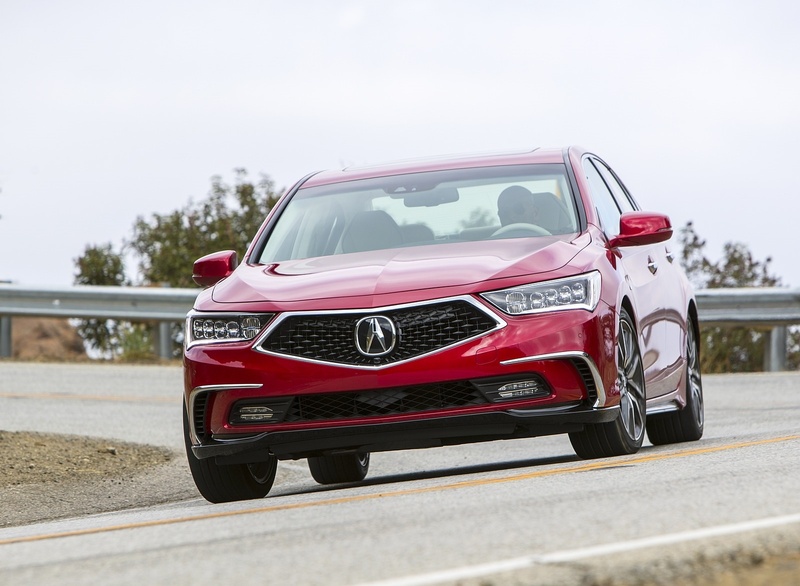 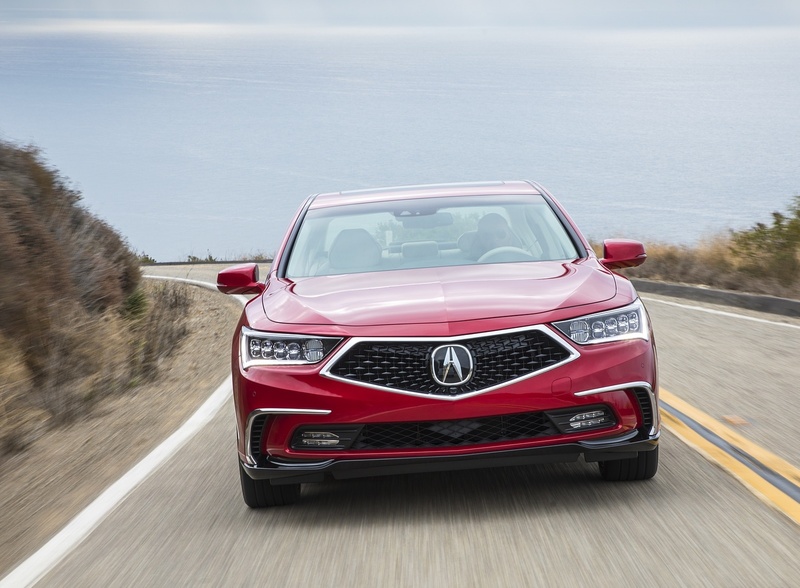 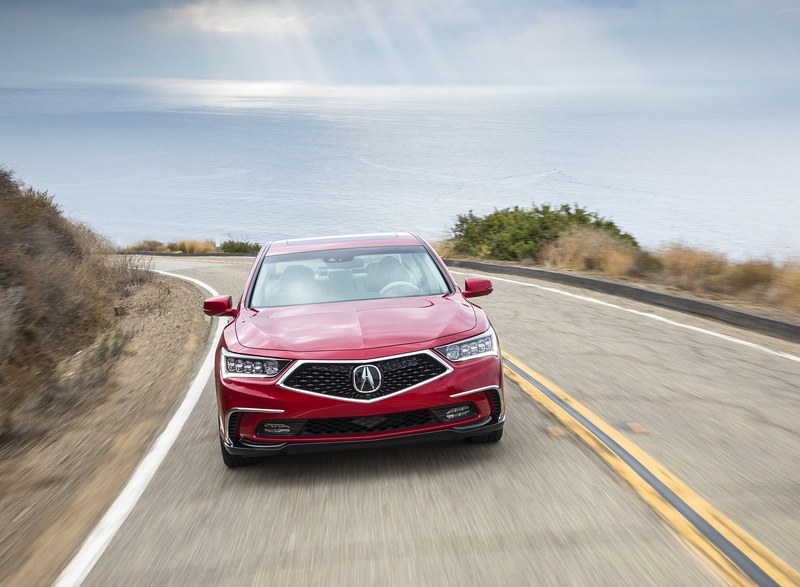 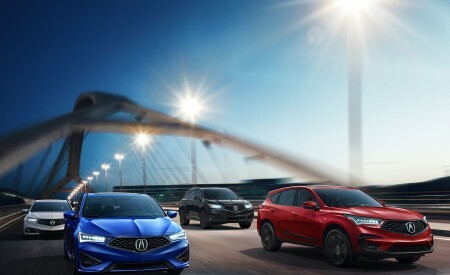 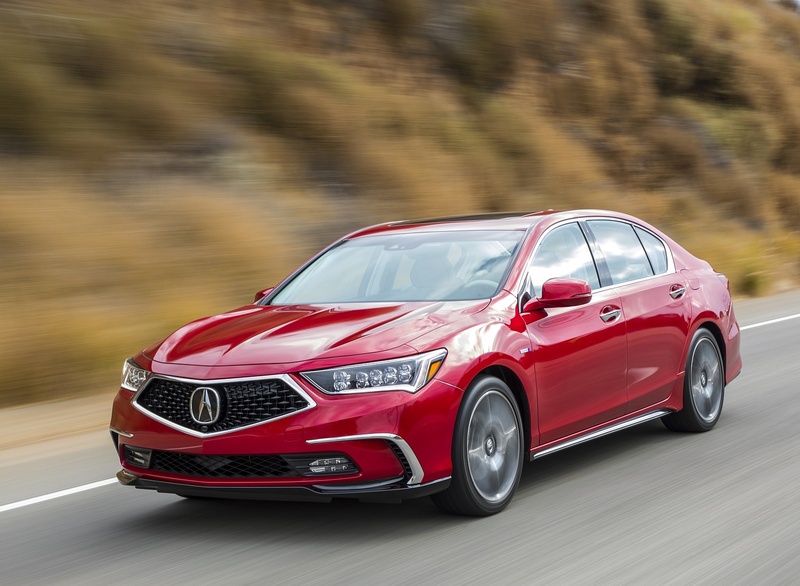 “Acura releases first pictures of the all-new RLX, featuring design elements, such as the diamond-shaped grill, that will be adopted by the brand across all models. 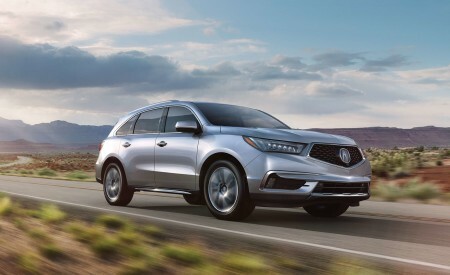 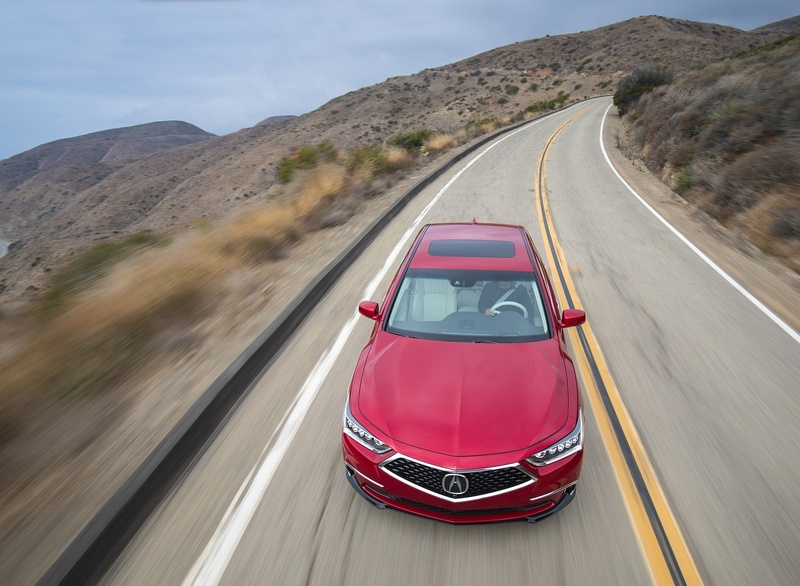 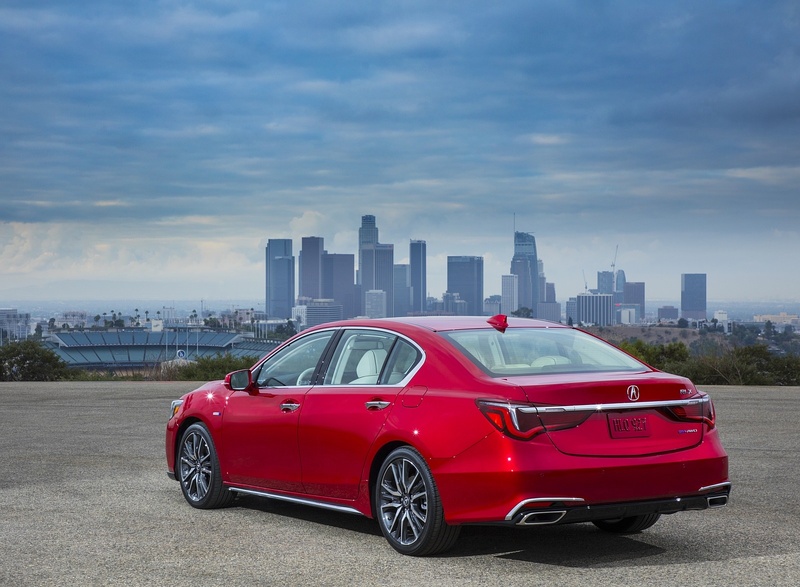 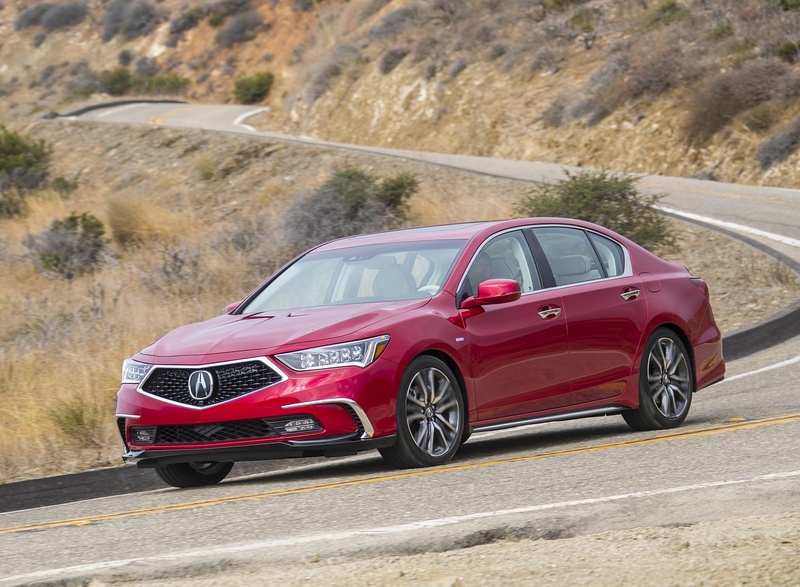 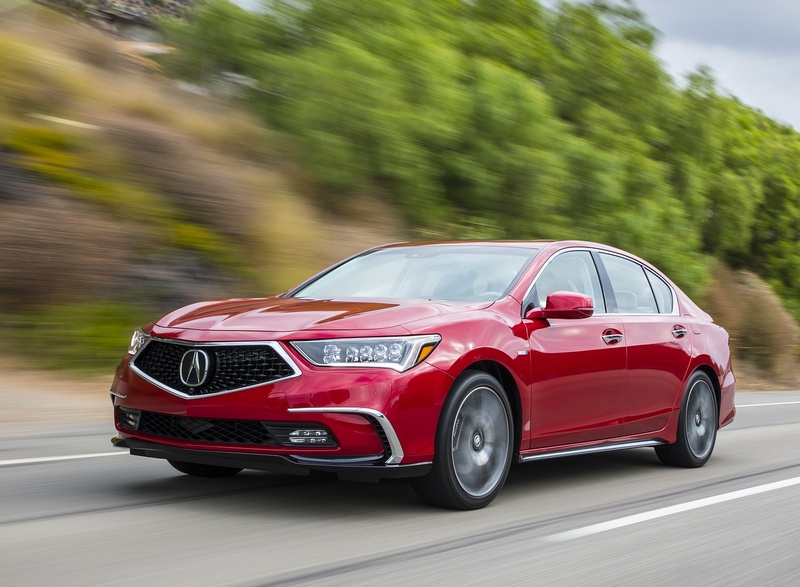 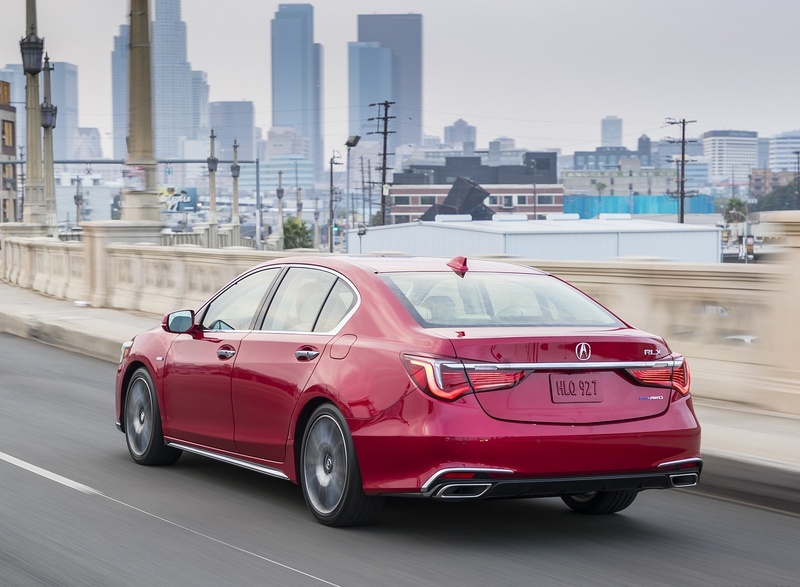 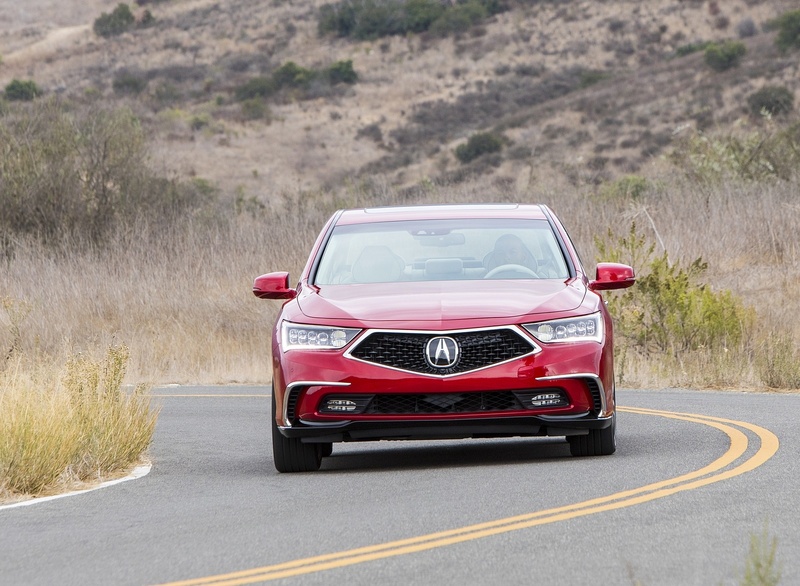 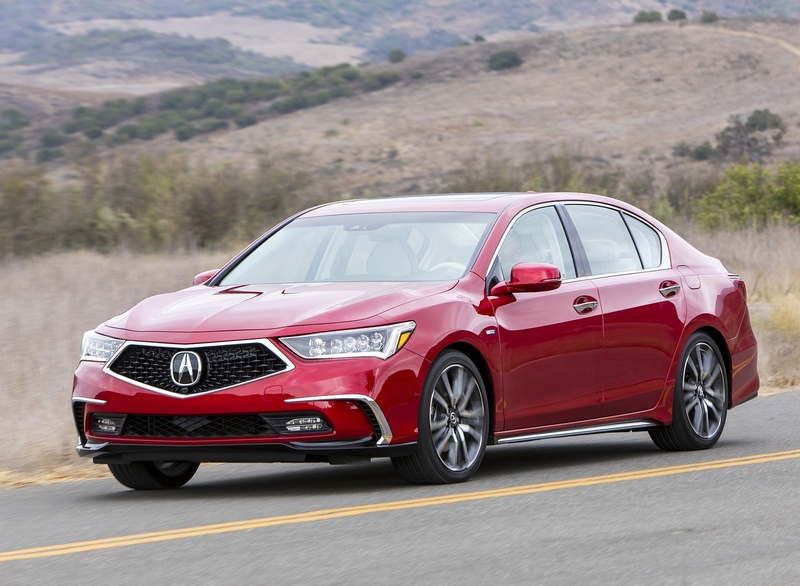 2018 RLX features 377 horsepower engine and Super Handling All-Wheel Drive system. 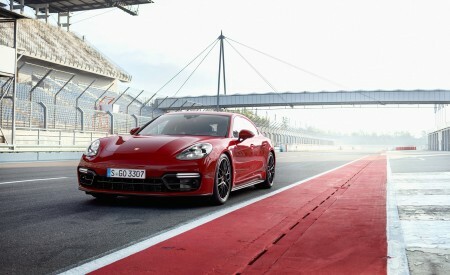 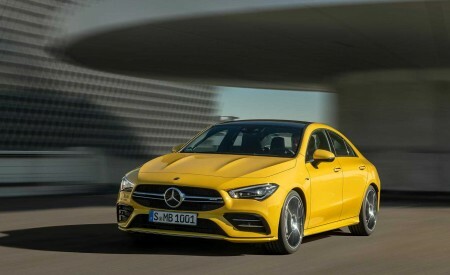 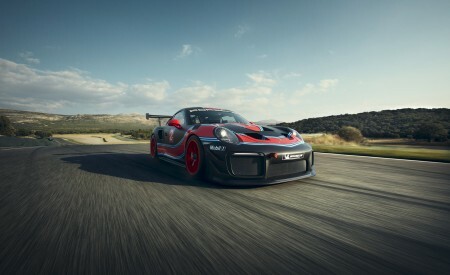 For more information check out the press release below:” Ed.